No future at the Bernabeu? Hello and welcome to Sportskeeda's Daily Transfer Roundup. It's March already and we are only a few months away from the summer transfer window and the rumour mill is abuzz. Without further ado, let's take a look at the top transfer news, rumours and updates of the day! According to Le10Sport, Chelsea are still hopeful of tying Eden Hazard down to a new contract despite the talismanic Belgian being linked heavily with a move to Real Madrid. Hazard's current deal expires in 2020 and with a transfer ban being imposed on them, the Blues are desperate to hold on to their key player. The LaLiga giants are yet to make an official offer for Eden Hazard. 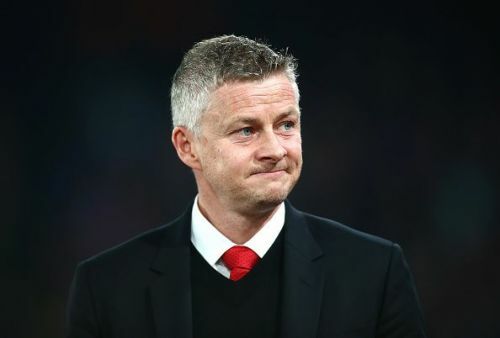 Speaking ahead of Manchester United's weekend game against Southampton, their manager Ole Gunnar Solskjaer responded to questions regarding the future of Antonio Valencia. The Manchester United captain was dropped from the team under Jose Mourinho and hasn't yet made it back to the team under Solskjaer as he has been sidelined with an injury. Manchester United have the option of extending Valencia's contract by a year. However, that clause runs out at 5:00 pm on Friday and it is not clear whether or not United have decided to use it. "At the moment I'm not sure if Man United and Antonio will agree on [a deal for] the next year." For years now, Barcelona have shied away from investing heavily in the transfer market for a top striker. Now, seeing as Suarez is on the decline, they have decided to splash the cash for a goalscorer. According to reports in Spain, Lionel Messi and Luis Suarez have now okayed the signing of Bundesliga top scorer Luka Jovic. La Blaugrana hope to sign the Eintracht Frankfurt striker who has quite an army of admirers for a sum of €60 million. As per the report, despite other giants like Real Madrid registering their interest, the youngster wants to make a move to Barcelona which makes them favourites to land him in the summer. 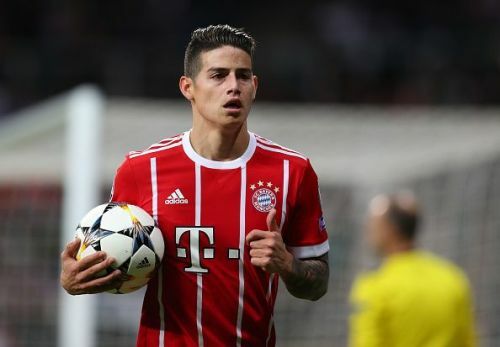 Paris Saint-Germain want close to €220 million if they are to let go of their talisman and according to reports in Spain, Real Madrid are hoping that the inclusion of James Rodriguez in the deal in addition to €170 million in cash will help secure the Brazilian's services. Real Madrid are desperate to sign a new galactico after suffering a goal drought of sorts following the departure of Cristiano Ronaldo. As such, they've been widely linked with Eden Hazard and Neymar. Now with Chelsea being handed a transfer ban, Hazard's situation has become unpredictable. As a result, Los Blancos are now doing all they can to ensure they sign the talismanic Brazilian.